Marketing personas are powerful tools to help you create more effective call-to-actions, social media content, landing pages and email messages. 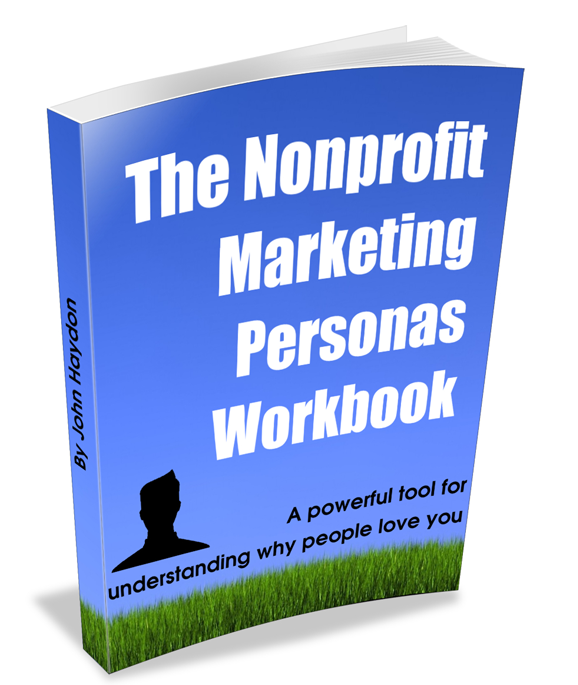 This free e-book will walk you through eight steps to creating and using effective marketing personas for your nonprofit. What marketing personas are and why you should care. How to discover the emotional triggers that motivate your supporters. Four questions that will breathe life into your personas. Resources for finding photos you can use for your personas.